With AfterShip free module - you can find out if your shipments are delivered or in exceptions automatically. Sign up free at aftership.com. 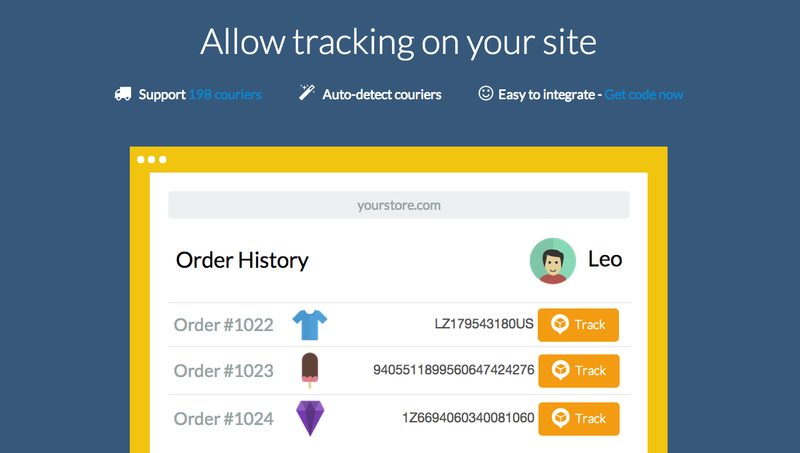 With AfterShip Track Button - your customer can Track order status in a click at order history page. 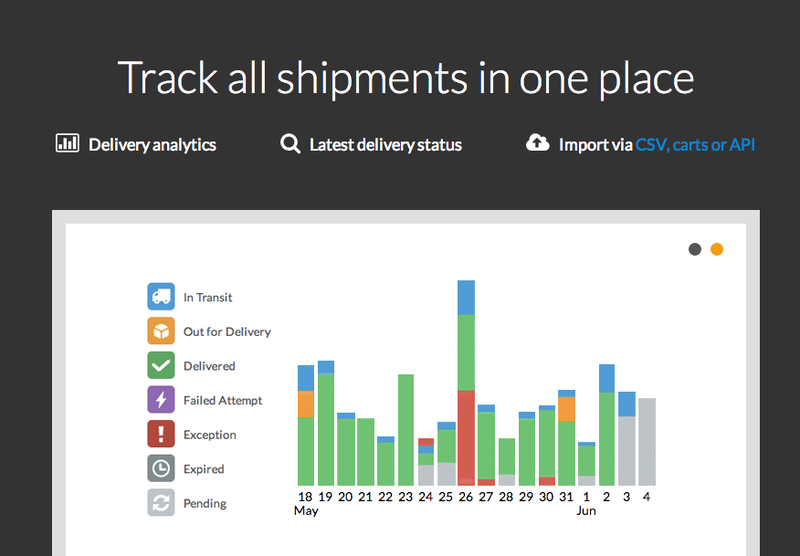 Do you have a detailed guide on how i can add track shipment button in order info for customers? so that it can auto pick the tracking number and show the tracking results on click of a button. We only have a guide to teach how to insert a Track order status page. You have to modify theme file if you like to insert track button to order history page. You can insert track button to email but you can use AfterShip Premium service to send out an one-click tracking link to customers. If you haven't get free $10 credit - let me know and love to have you try that out. between,, i have 1 query.. is it posible that i use my own sms gateway to send messages to my customers? because "do not disturb conditions" in our country, your gateway is not able to send sms to my customers. my gateway uses a simple GET Http method. is it posible to integrate that? posible i can talk to you on skype for a while? I have added free $10 credit to your AfterShip account, can you email me at andrew@aftership.com? We have a webhook service which can be used to notify your system upon certain delivery updates - if you have a strong tech team, then you maybe able to integrate that. We do notice SMS failed often in India - may i know your gateway and do you know why they can send out SMS even you have do not disturb settings? Great news! AfterShip now support 202 carriers worldwide. Has anyone managed to add button to the order history page? One question I have on the notifications, can these be made optional in the sense that the user selects if they want notified or not. This would be done at the order placement stage as not all users may want notified. Also this would allow us to add a small charge to cover the cost of notifications for those who opt in. Currently the AfterShip account owner will have the right to determine the activity of the notification(s). We will look into it on future upgrades. AfterShip now support 207 carriers worldwide! amazing addon! thanks you guys! thanks! Do buzz me at alex@aftership.com and love to give you free $10 credit. 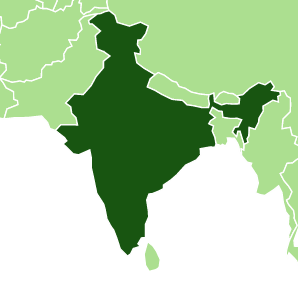 AfterShip with awesome courier coverage in India! Is the update CS4.2.3. a problem for your addon? Should not be a problem - if any problem, just contact me at andrew@aftership.com and love to help. Perhaps you can answer my support request from a week ago. Not receiving any notifications. I had no reply yet.